for $268,800 with 4 bedrooms and 2 full baths, 1 half bath. This home was built in 2006 on a lot size of 50x120. Serene Lakefront 2Story Maronda 'Sunbury'. 4Bed 2.5Bath 2Car Garage Home, Huge Screened Porch, Summer Kitchen & Hot Tub. Eat In Kitchen w/Island & Dual Pantry, Dining, Living, Family Rm, Foyer, Laundry, 1/2 Bath main floor. 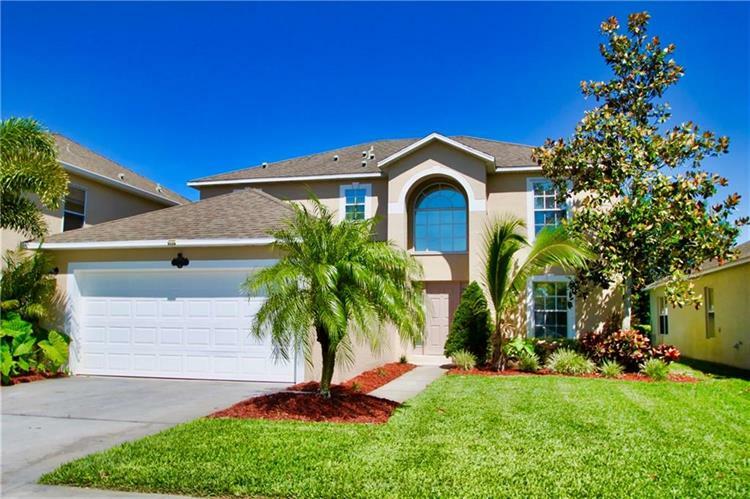 Master w/Dual Closets, Shower & Garden Tub plus 3Beds & 2nd Bath Upstairs. Shutters, Appl., Fans, Warranty & More. 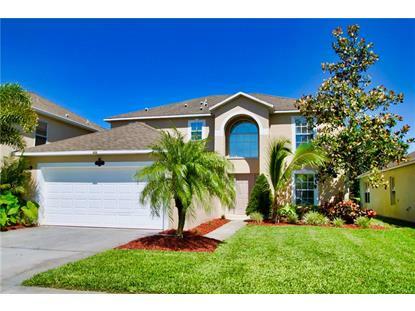 Gated Community, Pool, Clubhouse, Tennis & Basketball.